Learn foundational skills around Artificial Intelligence and the unique challenges faced in using it in the government. Why Use AI in Government? The study of the broader class of algorithms and techniques used to model human-like intelligent behavior in computers. A branch of AI that focuses on using math and statistics to allow for computers to automatically learn through training data. A branch of AI and ML that aims to learn how to take optimal actions in some system to maximize the cumulative reward. Imagine truly autonomous public transportation with 100% up-time. With advancements in deep reinforcement learning and computer vision. Use Natural Language Processing techniques to autonomously intelligently analyze hundreds of pages of legal documents and the various effects. Use artificial intelligence techniques like computer vision and deep learning to detect high dimensional suspicious patterns to protect our nation's most important assets. Artificial intelligence has the chance to revolutionize the public sector. We believe access to these fundamental skills shouldn't be a privilege. Reinforcement Learning - Don't be greedy! 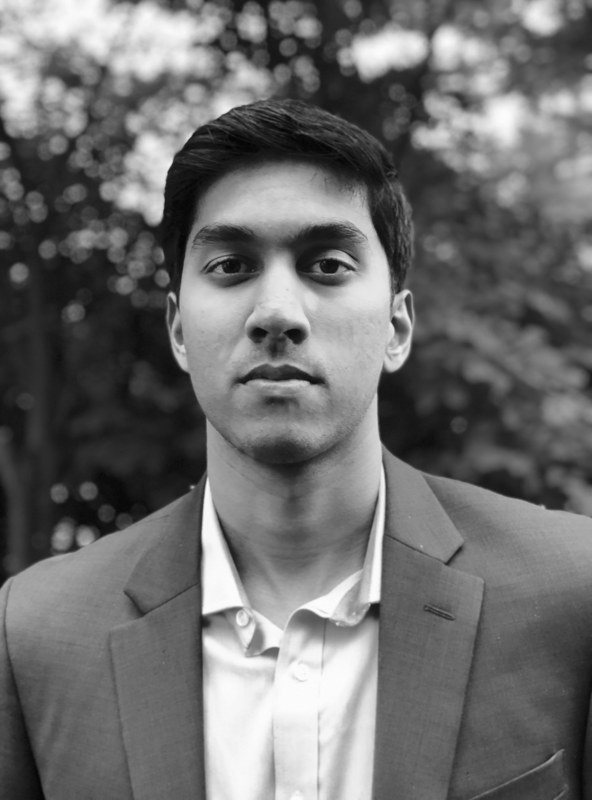 Rohan is the Entrepreneur in Residence at Launch Dream, where he focuses on sourcing and vetting cutting-edge technologies and companies for the public sector while also helping instil transformative visioning, as well as strategic, disruptive, and continuous transformation within organizations. He completed his Bachelor’s degree in Computer Science from the top-ranked McGill University in Montreal, Quebec, Canada, where he was also a researcher in the Mobile Robotics Lab. He is following this with a graduate research degree in Computer Engineering from the world-renowned University of Toronto, where he is focusing his research on secure machine learning and robust artificial intelligence systems. Know a Cool AI Company? Reach out to us! We're always growing our AI partner ecosystem.